When Bruno Met Dakore... Epsiode 11. ~ CK Jacob: Nigerian Fiction And Lifestyle Blog. Dakore and Bruno clapped their hands with the guests when the music stopped playing. Bruno bowed slowly in front of her with a grin on his lips. She giggled and smiled widely at hm. “I hope you enjoyed yourself.” Bruno said to Dakore as they walked out of the dance floor. The cousin of the host cleared her throat loudly to get their attention. They turned to her direction and she shook Bruno’s hand. “If you say so.” The woman marched away. Dakore’s stunned eyes were on Bruno. First, he called her by her first name and secondly, he was acting very nice to her. She went over and sat down. “I will be right back.” He left her to talk to the celebrant. Dakore couldn’t stop looking at him. He was charming. Bruno later excused himself to talk with few of his friends he met there. He surveyed the hall to search for the former most beautiful girl and saw her talking to a commissioner’s son. He decided to change his mind not to talk to her again. She wasn’t worth his time and speech. Bruno gazed at the direction of Dakore and felt she might be bored. He motioned towards her way, halted when his phone started to ring. His cousin was calling. “You are welcome.” He rose, took some cash from his wallet and placed it on the table. “Thank you ma.” Bruno walked away with a smile on his face. Dakore chuckled, watched him leave and drank the remaining wine. “I am unaware. If he plans to travel, I am sure he would let me know on Monday.” She replied, thinking that was what Bruno wanted to discuss with her. “I think I realized it today.” Dakore said softly. She took a deep breath and directly gazed into Nneka’s eyes. “It’s true, I’m in love with him and I don’t know what to do.” She rubbed her face with her left hand. Dakore had no idea the call she received from Bruno’s cousin was still on. Catherina had listened to their conversation and ended the call. Bruno got home tired. He was all alone in his big house. He went straight to the shower, bathed, wore his pajamas and poured himself some whisky at the bar section in the living room. He returned to his bedroom, climbed the bed and scrolled through his phone contacts to search for whom to call. He didn’t find anyone, he dropped his phone on the bed and drank whisky. His family pissed him off for trying to shove marriage into his throat. He wasn’t in love with any woman and he didn’t want to rush into a union that was supposed to last for eternity, till death do them apart. Why won’t his family understand and leave him alone. He wasn’t their only child, they should find Bayomi and persuade him to get married. There was nothing anyone could do to make him marry. As long as he hasn’t fallen in love, there was no way, he would take a woman to the alter, never! On Sunday, after Dakore returned from Nneka’s house to collect her phone, she called Bruno to thank him for the money. She saw the alert of one hundred thousand naira. She went to the hospital and met her mother awake. They discussed about the hospital bills and spoke generally about what was happening around them. Dakore refused to say anything about the cocktail party. She didn’t want to tell her mother anything about Bruno especially how she behaved the day she revealed who she worked for. “What makes you think I know something about the family?” Mrs. Roberts asked. “You just made me angrier! I will be outside and when I am calm, I will come back and ask you how you are feeling!” Dakore stormed out from the room and motioned outside to where she sat down the day she met Uchenna. Dakore heaved heavily and closed her eyes. The previous nights, she always thought about Bruno before closing her eyes to sleep. What was she going to do if Bruno does not fall in love with her? What if he marries another woman? She will not be able to cope. 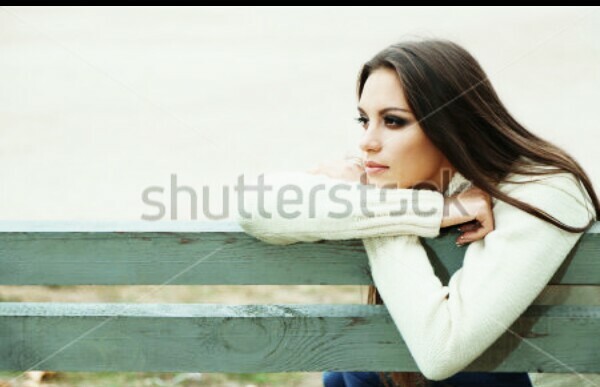 Was she going to be like this forever, alone, and unloved? Dakore opened her eyes and tears came out and fell down her cheeks. As early as 6am on Monday morning, Bruno called Dakore to inform her she should go to the office. He would meet her there. She did as she was told. Bruno arrived and he had a quick meeting with his employees before they performed their duties. The staffs were surprised when he called Dakore by her name and the way he interacted with her in a friendly way. After lunch, Bruno called Dakore into his office and told her to sit. She sat opposite him. 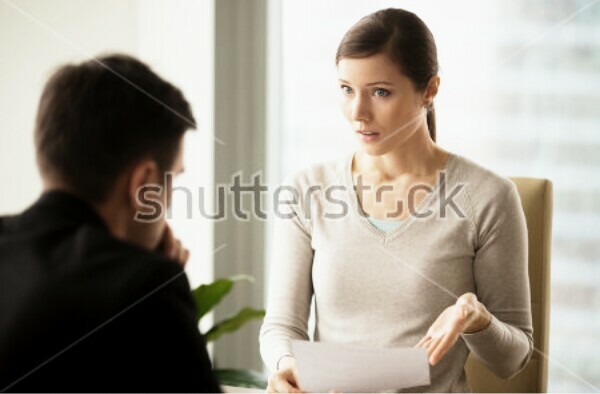 He extended a file to her. 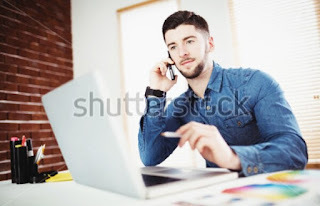 He focused his gaze on his laptop. Dakore read the file and was enthusiastic about it. “I think it’s a great idea sir,” she said. 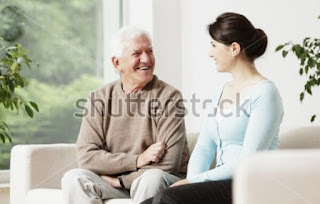 “Oh, you told me she was in the hospital the day you came for interview. I totally forgot, I thought it was nothing serious that was why it escaped my mind. If you had told me something like this, I would have looked into her case." “Yes. You’re no longer a stranger to me.” Bruno said with a smile and grabbed his phone to make a call. “Are you sure she is truly in love with my son?” Mr. Kingston asked Catherina outside the house. They were in the garden, near the swimming pool. He was also smoking. He erupted into a loud laugh. She was muddled. “You are happy.” Catherina said. Dakore came out from Bruno’s office and met a woman sitting at the reception. She recognized the woman as Caroline’s mom. Jimoh informed her she wasn’t here to see her daughter but the boss. Dakore greeted her and she responded nicely. “You don’t have an appointment with Mr. Bruno.” She said to the woman. Dakore knocked Bruno’s door and he asked her to enter. She did. "Let her in and be here when I talk to her. " When Dakore informed her she could go in, she appeared delighted and eager to see Bruno. Both of them entered and Bruno rose. The woman’s eyes brightened the moment she saw him. Dakore looked directly at her. There was something mysterious about this woman and she was determined to know why it was so important to see Bruno. Dakore gave her a look. The woman couldn’t stop smiling at him. She could hardly hide the blissful appearance on her. Dakore lifted one eyebrow. Bruno stared at her curious. Dakore looked closely at her to watch her reaction. “Jessica Obaze and you can address me as Miss.” She rose on her feet. “It was nice seeing you.” Jessica said. Bruno smiled at her. Dakore opened the door and she walked away. Bruno told Dakore to inform one of the drivers to get his car ready. Dakore strolled out of the office, she was in a hurry to meet up with Miss. Jessica. She met her motioning towards the gate. “Excuse me ma!” Dakore uttered. "That means Obaze is your father's surname?" “Please, take good care of my....” She paused and sighed. “Of my daughter’s boss.” Jessica turned and walked out of the gate. Chai......Nne this is short oooh, dont tell me she is bruno’s Mum and dakore ‘s Mum knows something about it since she was a nurse, I love dakore and Bruno I love there passionate love I can’t wait for Bruno to fall in love nice one my dear. 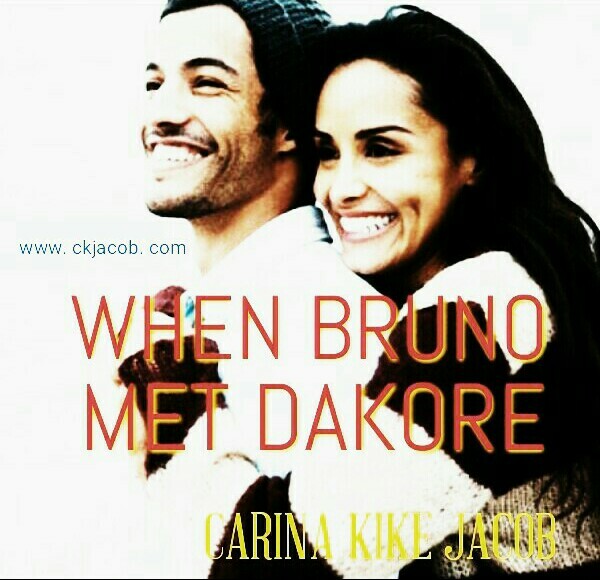 So short Carina, can't wait for Bruno to fall in love with Dakore.